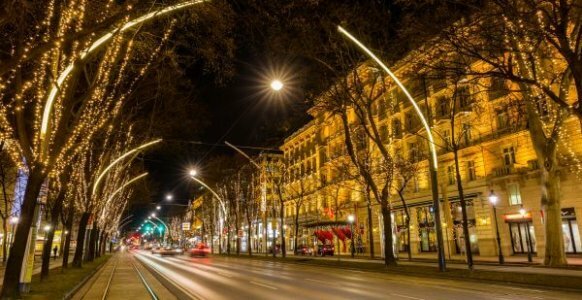 Your light on the Vienna Ring Road! 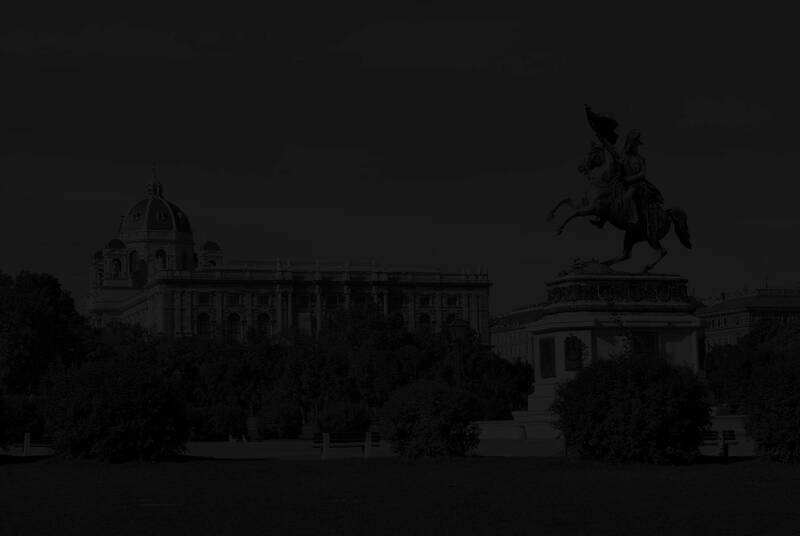 How many trees line the Vienna Ring? Which tree species can you find along the historical boulevard? And what is the “light patronage” all about? I have the answers to all those questions. Contact or call me.